MIDAS (an acronym for Market Interpretation/Data Analysis System) is an approach to technical analysis initiated in 1995 by the physicist and technical analyst Paul Levine, PhD. Development of the original idea was then continued by Andrew Coles, PhD, and David Hawkins. The result of their work was the book "Technical Analysis MIDAS: VWAP Approach to Trade and Investment in Today's Markets". 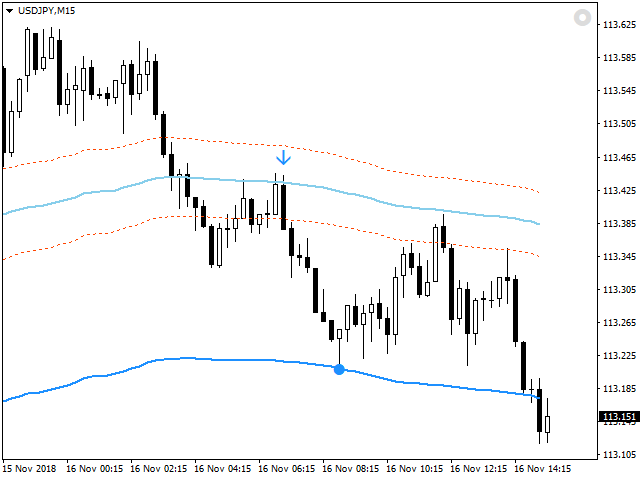 The MIDAS approach to trading helps to reduce what appears to be market chaos in Forex, stock charts and futures. 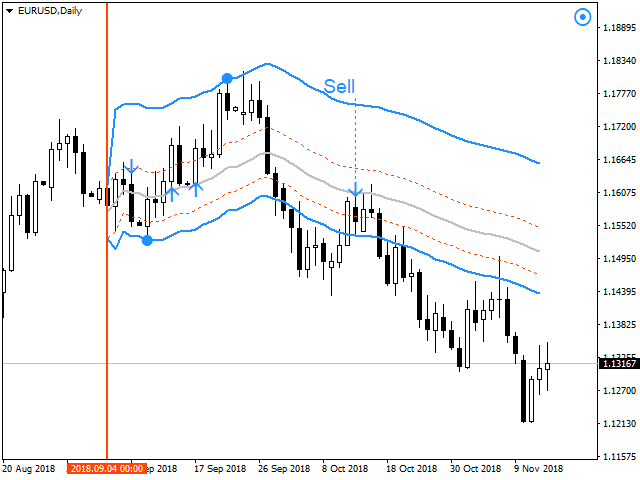 The Midas method reveals S/R levels that are otherwise not visible to the naked eye. The curves are launched from important pivots, and the curves are being generated after taking price action and volume into consideration.